Usually when businesses are not seeing the results they want with their marketing efforts, the issues generally stem from similar ailments. Often times companies start a marketing campaign with the goal to create more content or step up their SEO strategy. How is this really going to affect your end game, which should be to increase visitors, leads and sales? Your goals should be measurable and you should be able to analyze the impact of those goals. Without a strong foundation to work off of, such as a system based on actual reporting or data, it will be difficult understand which efforts are helping you reach your goal. Failing to have solid systems and processes will just have you chasing your tail instead of being able to properly scale. Not paying attention to your metrics such as traffic sources, click-through rates, landing page conversions, and email open ratios, can hurt your marketing efforts. It’s very important to understand how users are interacting with your content and communication efforts so that you can adjust them accordingly. It’s possible you’ve hired someone internally to handle your marketing, but it can prove overwhelming for many to stay ahead of the game with the right inbound software and strategies. Finding an inbound marketing consultant to steer you in the right direction or even outsourcing to a qualified inbound marketing partner may prove valuable to your business. Whether running a Pay-per-click campaign or setting up a Lunch and Learn, ensure those efforts are aligning with inbound tactics such as landing pages, lead forms, email follow-ups so that you get the leads you want and need. Remember that inbound should be the primary initiative with all marketing efforts leading back to it. Once you’ve established what isn't working, you’ll need to adjust these strategies into marketing that really works. Here are some great takeaways to help you out. Remember that when goals and objectives are directed by metrics, they will continue to change. It’s easy to get stuck doing the same thing repeatedly month after month and not check back to your business goals. Schedule a repeat evaluation every month to ensure your checking and aligning against measurable goals. Creating general content about your services or product may be driving your marketing efforts into the ground. 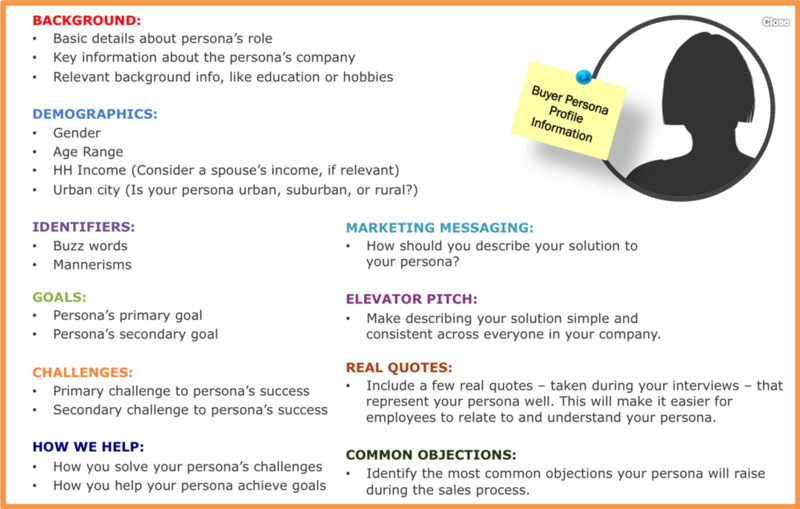 By understanding your buyer personas and outlining what their pains are at each stage of the buyer's journey, you'll be able to write targeted, compelling content for your target audience that answers the questions they have. It’s easy for all marketing efforts to be left up to the marketing team. But when marketing, sales and project management are aligned, goals are more clearly defined and companies tend to do better as a whole, including closing more sales qualified leads. Be sure to sit these teams down together so that they can agree on just what a sales qualified lead means. Schedule regular meetings with your team to discuss goals and a strategic plan of attack. We implement WIGs or Wildly Important Goals, along with measurable actions that need to be done to reach those goals. Every week we discuss where we are with those goals and each team member comes up with a small commitment to accomplish that week that will help get us closer to those goals. No one software or one tactic is the be-all and end-all, but there are those that will surely help your cause. Inbound marketing tools such as those in the marketing automation software Hubspot, can relieve most of the manual labor with campaign management but this doesn’t mean that it will run on it’s own. Audits need to be made and adjustments need to be implemented on a regular basis. 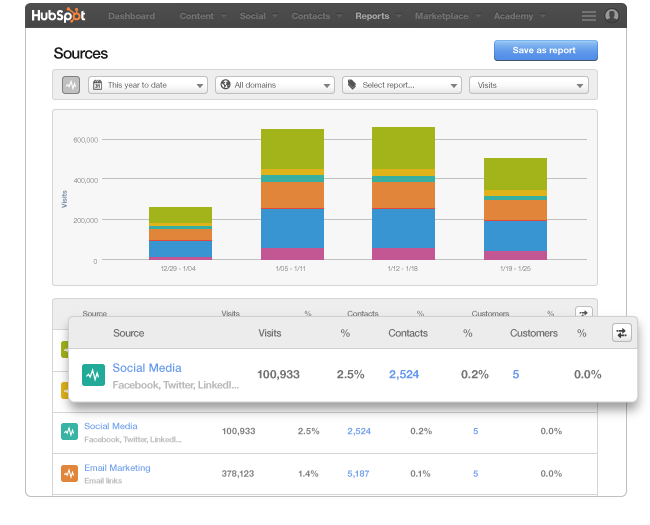 To understand how effectively your campaign is running, you’ll need to measure everything. This will allow you to make educated decisions when evaluating goals and strategy. Tie all marketing efforts together so that you can see just what is working or not. Now that you have a better understanding about what isn't working in your marketing campaign go out and implement inbound marketing to generate more trafic, leads & sales. Still unsure if you are following a proper inbound strategy? Download our free checklist on the proper steps to follow to ensure your creating a solid foundation for your marketing efforts.